Maggie Grant is a committed athlete, who is captain of both field hockey and lacrosse. She has been looking forward to field hockey, her favorite sport, all summer. A lifelong West Hartford resident, Maggie is the middle sister of three. Maggie is “excited to improve her writing skills this upcoming year,” reporting on topics ranging from “social issues happening in the school” to global current events. 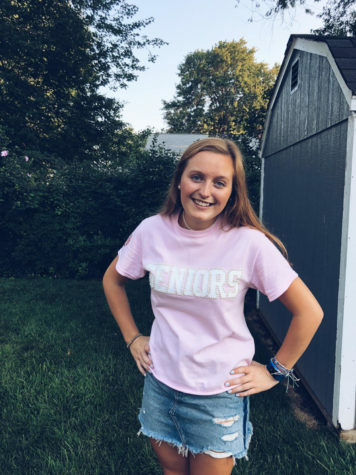 Recognizing herself as a strong communicator, Maggie would tell you that she loves interacting with others and considers herself a “people person.” After high school, Maggie plans to go to college and play club field hockey.